Under the slogan "Discover our All-in-One-Solution," pro-beam showcased itself at this year's SCHWEISSEN UND SCHNEIDEN trade fair. 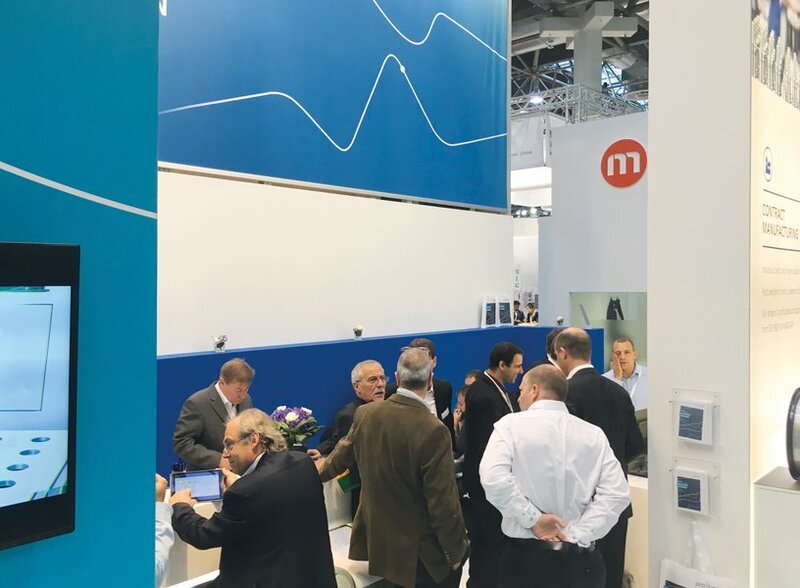 For the first time, the company presented exhibits and services from the three business segments development / contract manufacturing / plant engineering and thus one solution from one source – independent of the respective customer's need. Visitors had the opportunity to talk to experts from all three segments and obtain detailed expert advice on the subject of electron beam welding. Interested visitors received detailed information about the advantages of this modern and 100% digital technology at the "Electron Beam Info Point". "We are very happy with this trade fair and it has yielded some stimulating conversations. Several interested visitors came with specific requests and projects. Above all, we were able to win over some international visitors with our technology," says Nicolas von Wolff, Chairman of the pro-beam Group. Following the company group’s restructuring in autumn last year, the new look was reflected in the company's stand.